Set up your new Titan built home with ENERGY STAR® appliances and upgrades to save more money on your energy costs! Get the peace of mind of knowing your home is built with high quality construction at an incredible value. Titan, with Champion Homes, pioneered the use of energy efficient appliances and home items that places more money back into your pocket. 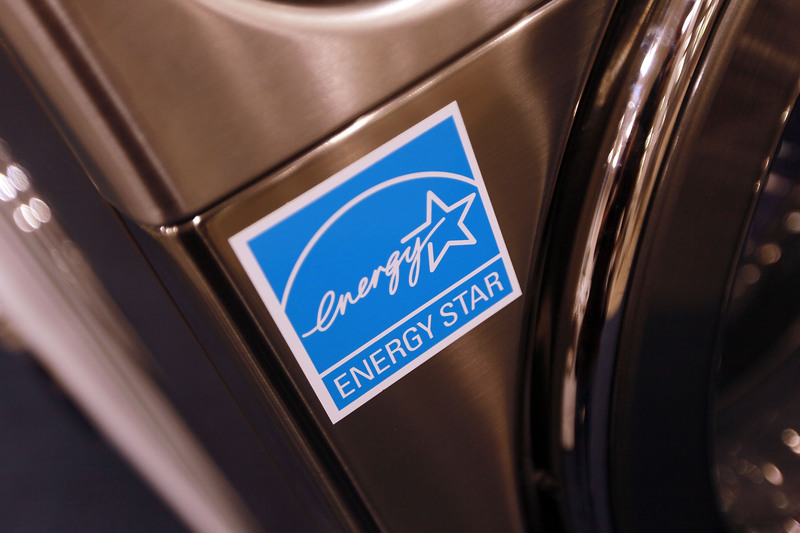 Why should ENERGY STAR certification matter to you? Well first off, it saves you up to 30% off your electric energy bills. By definition, “ENERGY STAR is a U.S. Environmental Protection Agency (EPA) voluntary program that helps businesses and individuals save money and protect our climate through superior energy efficiency.”* The program was established in 1992 by the EPA in an effort to promote the reduction of air pollution, and in 2005 Congress enacted the Energy Policy Act that’s intent was to promote energy efficiency awareness and education. 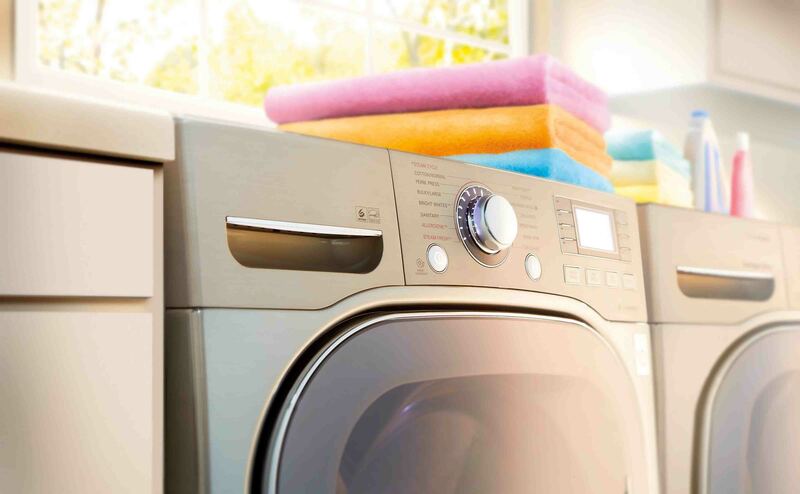 Since the program’s start, ENERGY STAR certified products has expanded its purpose from just educating and raising energy efficiency awareness to also making appliances and other items readily available to all homeowners. How does ENERGY STAR® benefit you? Installing ENERGY STAR certified appliances and other items helps you save more money by reducing energy costs in your home. 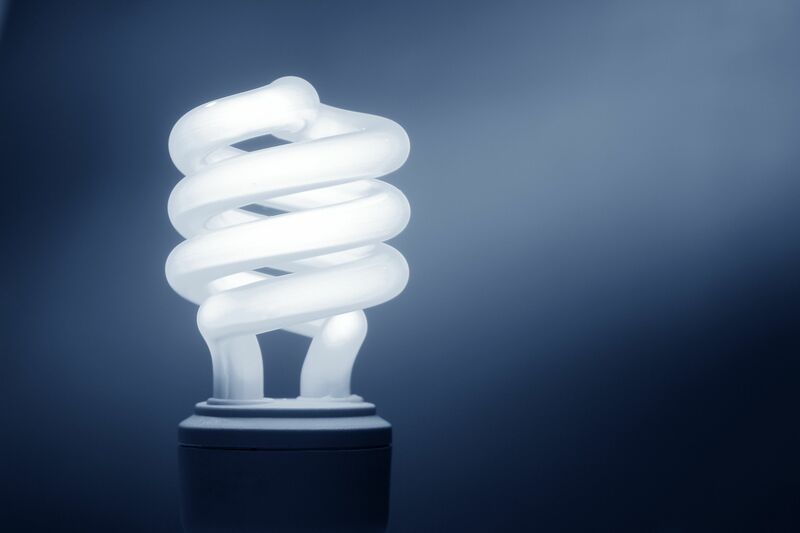 For example, replacing incandescent light bulbs in your home with CFL or LED light bulbs can help reduce your energy consumption and lower your energy costs by using up to 75% less energy than traditional light bulbs. ** And this is just one example of how ENERGY STAR certified products can save you money! Imagine all the savings possibilities! 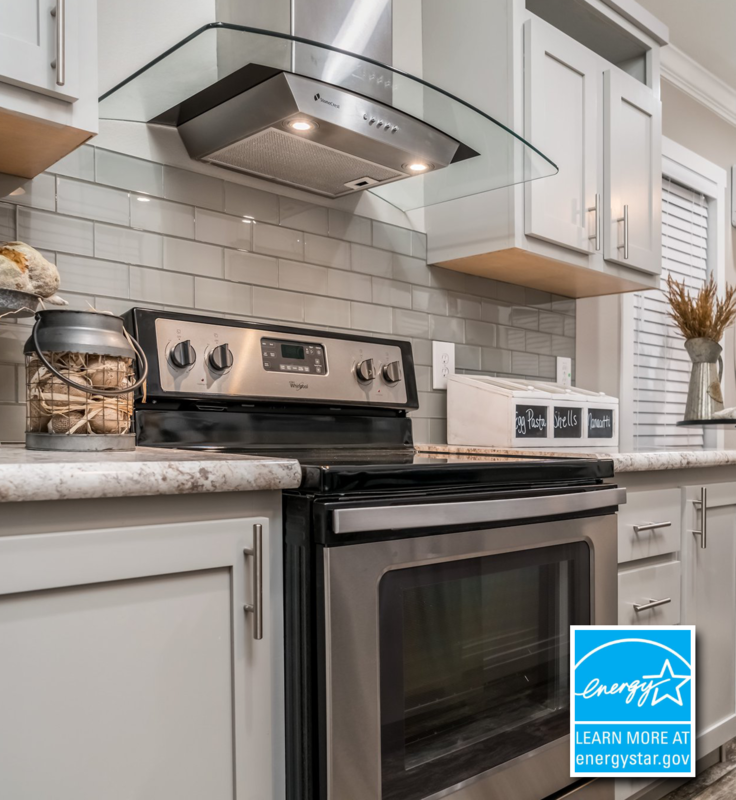 For a comprehensive list of what ENERGY STAR certified products qualify for federal tax credits and to learn about the terms and conditions, visit the ENERGY STAR website. *"About ENERGY STAR." ENERGY STAR. Accessed June 22, 2018. https://www.energystar.gov/about. **"Federal Income Tax Credits for Energy Efficiency." 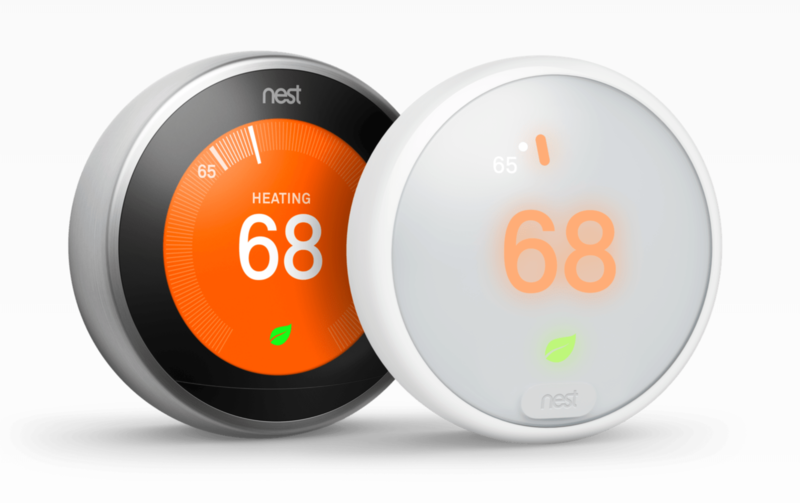 Federal Tax Credits for Consumer Energy Efficiency. Accessed June 22, 2018. https://www.energystar.gov/about/federal_tax_credits.